Choosing to start a family has become a major undertaking for many couples, and the amount of paraphernalia they require seems to grow every year. Babies used to be easy to provide for, but modern life requires many devices that parents must have to keep their child safe. There are also many items parents feel a child should have at birth to take care of their future needs, and many items can be used over several years. Gathering all these items might be difficult for one person, but family and friends generally hold showers to help them. In the end, babies are able to grow up with whatever is provided for them. Infant mortality rates have gone down in most of the world, and it is largely due to a focus on safety issues. While good health can be a product of nutrition and caring, many children today are protected by laws concerning their welfare. Riding in a car used to be a dangerous undertaking as bassinets were unsecured, but today’s parents must provide an infant seat and show they can secure it. Laws like these are meant to protect today’s children, and they have proven very effective in reaching their goals. For thousands of years babies were breast fed by their mothers, but the trend to use bottles and formula became popular over the last century. Women were led to believe that a child being fed formula would receive all the nutrients necessary for good health, but they were given the impression that it would make life easier. This is not necessarily true, and feeding time today is generally done the old-fashioned way. 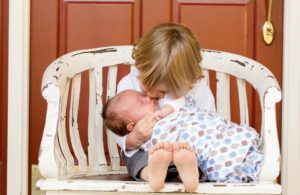 Breast feeding has made a huge comeback, but infant formulas are used if there are any issues that might interfere with it. Some mothers begin feeding time with breast milk, and then they buy pumps so they can have their spouse feed the baby so they can get some much needed rest. 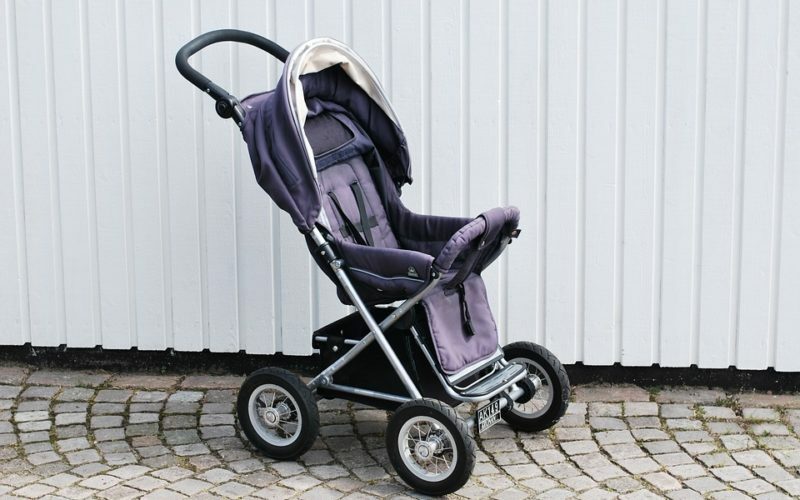 Going places with a new baby has become a difficult journey before the parents get out of the driveway, and it is due to the need for many different items to support their child. A car seat is the first thing that must be put in the vehicle, and it is often followed by a stroller to use at the destination. Diaper bags contain many items, and they have gotten larger as necessities have been added to the modern list of things babies need. Many new parents, taking a short trip with the baby, will find it takes a great deal of work to load up everything except their infant before they can begin their travels. New babies are a joy to hold and love, but modern rules, regulations and safety devices have made it difficult for parents to travel or even feed their infants. For those who find affording everything difficult, baby showers have become a normal part of life. Expectant parents will find there are many ways to carry, feed and transport their children safely so they can enjoy time with friends and family.